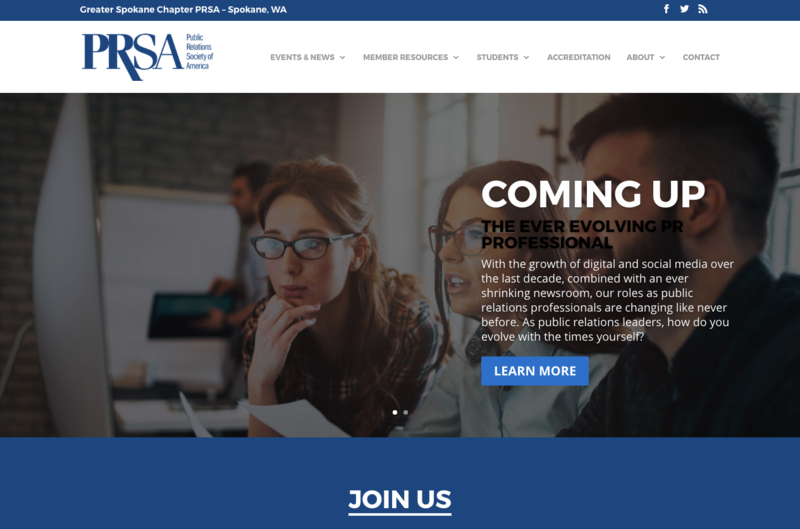 This project was a good one, a reasonably involved project for the local (Spokane) Chapter of the PRSA (National Public Relations Professional Association). This site was a total re-design of an existing site, one where WordPress had not been updated for years and years. What was tricky about this site was integrating live feeds from Facebook and Twitter. We also re-vamped the overall site architecture, added new functionality, and generally made the overall design/presentation much more modern (not to mention responsive and mobile-friendly).